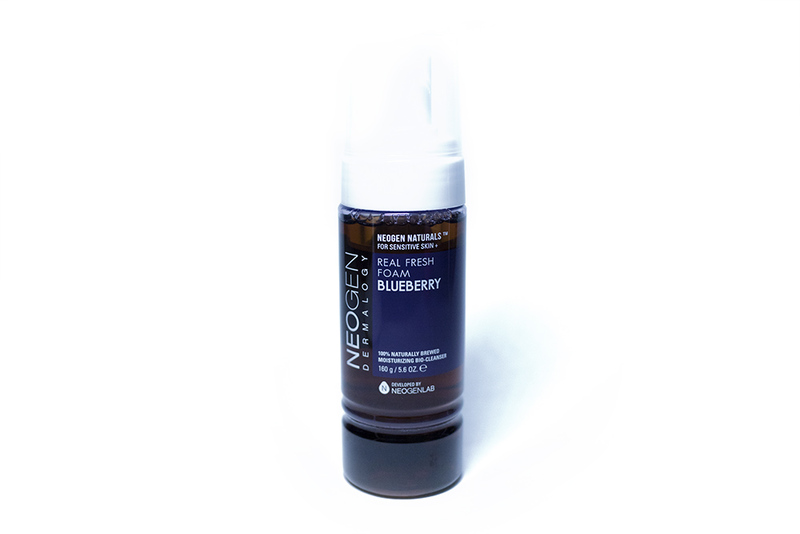 Review: Real Fresh Foam Cleanser (Neogen) – Oh My Stellar! 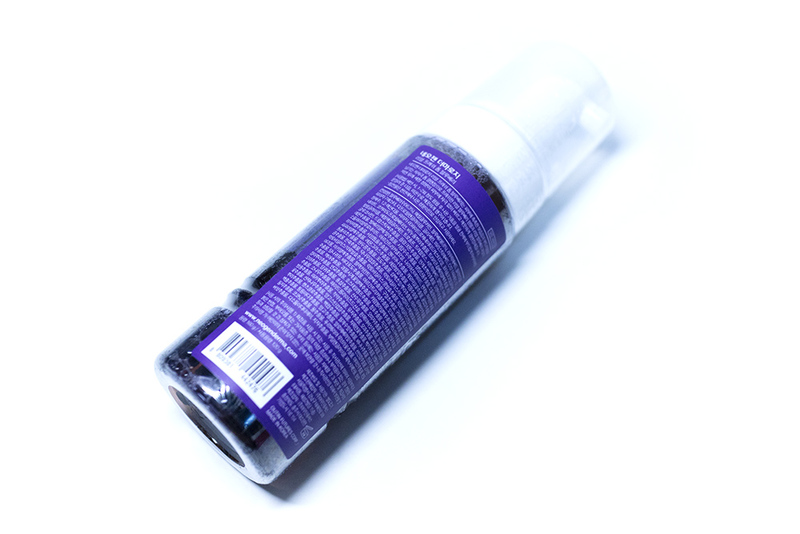 The cleanser comes in a 160g/5.6oz pump bottle. 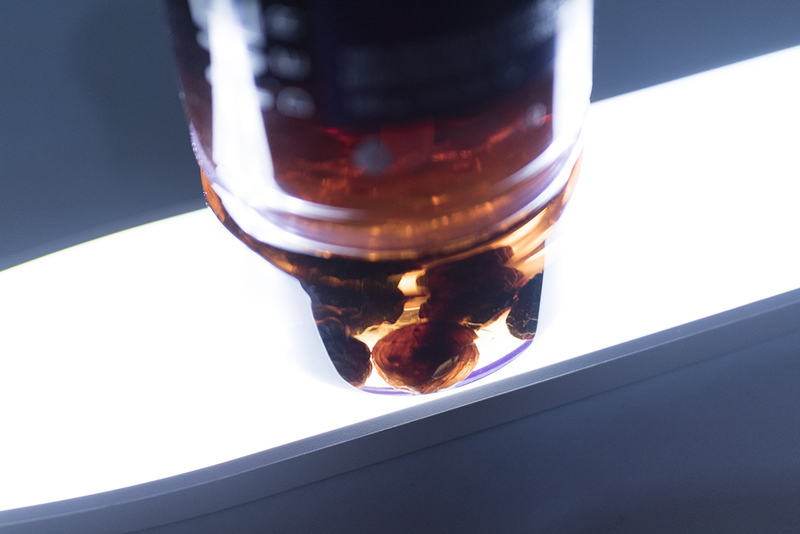 It’s made of a sturdy, transparent plastic – which I like, because i gives me a clear view of how much I have left and the real blueberry particles inside it. Since it has natural particles, I am cautious to make sure that it doesn’t go bad, especially when it is kept in a damp environment like my shower. It doesn’t come with a box, which I would personally prefer if I were buying this for someone, but it does have a plastic film over it to keep the product fresh. Peeling it off removes the sticker information, but there is more printed on the bottle. Personally, I’m not too fussed about reading any of that but some people do. Removing the cap, the product has a basic white pump. I think that it works pretty smoothly and is relatively easy to control. 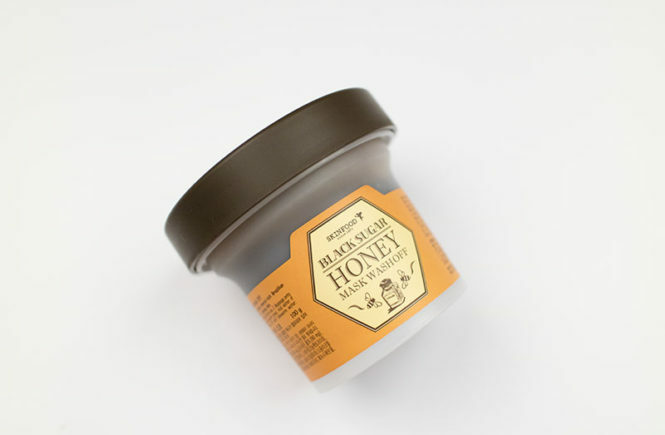 Overall, the quality of the packaging is sufficient and the design looks simple/elegant – I like it! The only downside that I see is that you might have difficulty pumping out the cleanser when it gets to the bottom, but I haven’t been able to test that out yet. Hygiene wise, I have kept this in my shower (with the cap) and haven’t had any issues with it at all! A cleanser is a cleanser but, personally, I think that it is most important for this sort of product to be efficient (i.e. clean your skin well) but also not strip your skin. Most people are cautious of foam cleansers in general because they tend to be harsher, but I like that this Real Fresh Foam Cleanser ticks most of the boxes for me! 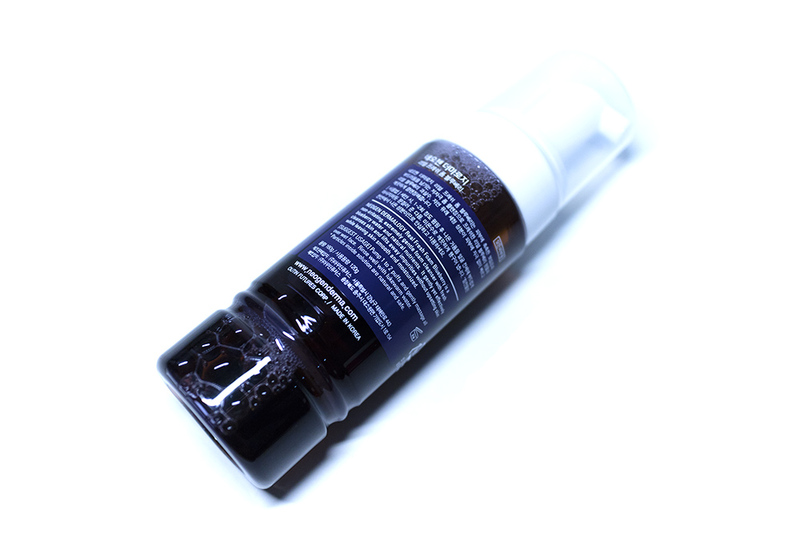 According to the website, you can “[e]njoy a moisturizing benefit of real blueberries with this bubbly foam cleanser! 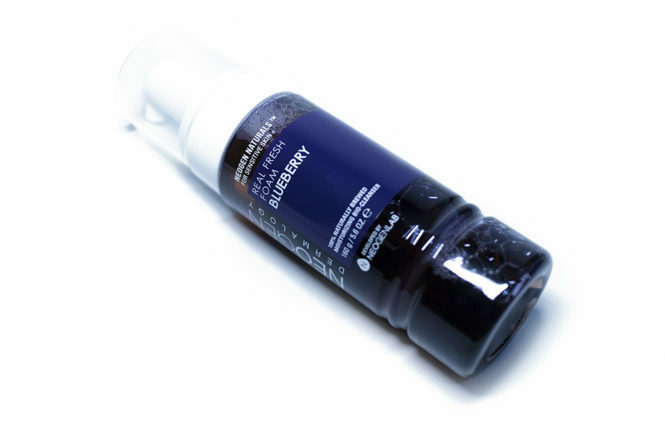 This hydrating foam cleanser lathers up to remove impurities, dirt, and makeup, leaving skin feeling refreshed and moisturized.” It claims to use natural ingredients, with obviously real blueberries, to both cleanse and hydrate the skin. 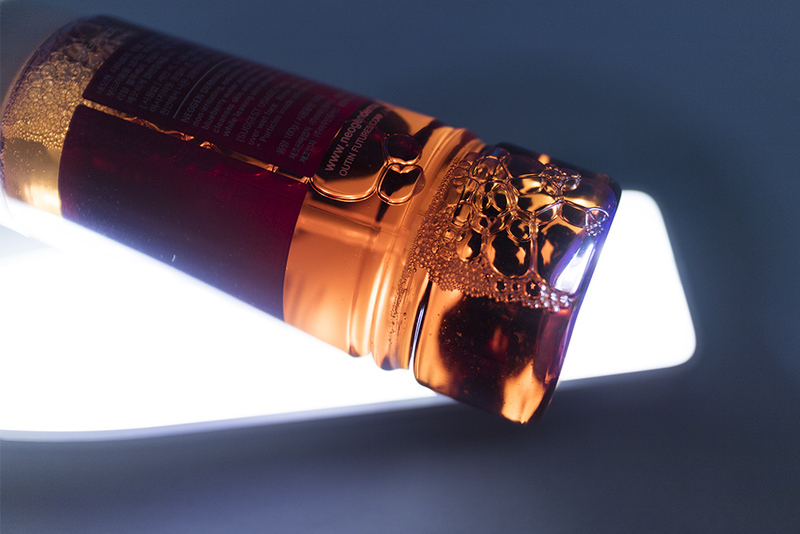 It is also meant to be hypoallergenic, so it should be safe for sensitive skin. Looking at the bottle originally, I thought that it would be more gel-like and need to be foamed up afterwards; but it was really surprised when it pumped out as a super fluffy, white foam! It has a gentle blueberry scent, which is very pleasant and not overwhelming, so I personally really enjoy using this. The product description (and myself) recommends 1-2 pumps for a full face application. I have used this both alone and as a second cleanser and, while it is effective in cleaning my skin, I still think that it should be used in addition to an oil cleanser – especially if, like me, you wear a lot of waterproof make up. For a foam cleanser, it is very hydrating and I only feel a very minimal tugging on my skin afterwards. I haven’t have any negative effects from that. 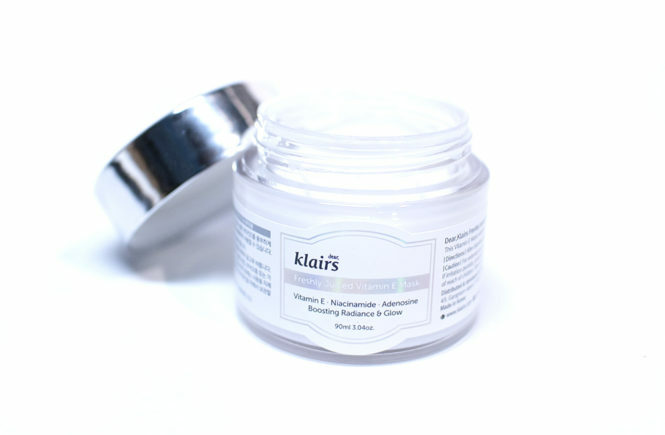 The product is very light and fluffy, so it’s easy to work into your skin. It also washes off easily and leaves no film or residue. The scent, albeit light, does linger while you’re using it though so I think people who are sensitive to that might have to be cautious. Overall, however, I really enjoyed the light scent for this product and I think that it works well for my skin. It hasn’t changed my life, but it is a high quality product that I will continue to be using. Once I finish this one up (and I will update on Instagram when I do, since I’m curious about how long a bottle will last me), I’m pretty keen to try out the cereal version, which is meant to have brightening benefits. The others, green tea and cranberries, also have their own target areas (soothing and revitalizing respectively). I will be continuing to use this cleanser as the second step in my routine and, once it is finished, I think that I will look into also trying the other variations of this. I do enjoy this product and, while it isn’t game changing, it is very effective at what it does. I would recommend this to other people to try out, but I also recommend looking into all four variations to find the one that best suits what your skin needs. 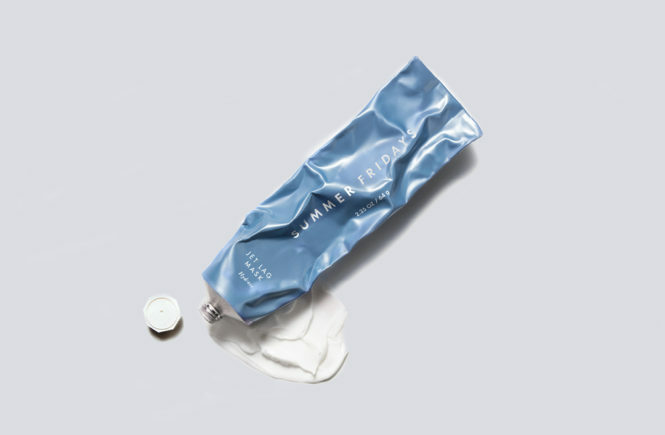 I’m keen to know if anyone with sensitive skin has tried this out – please leave a comment down below if you have and what your experience was! 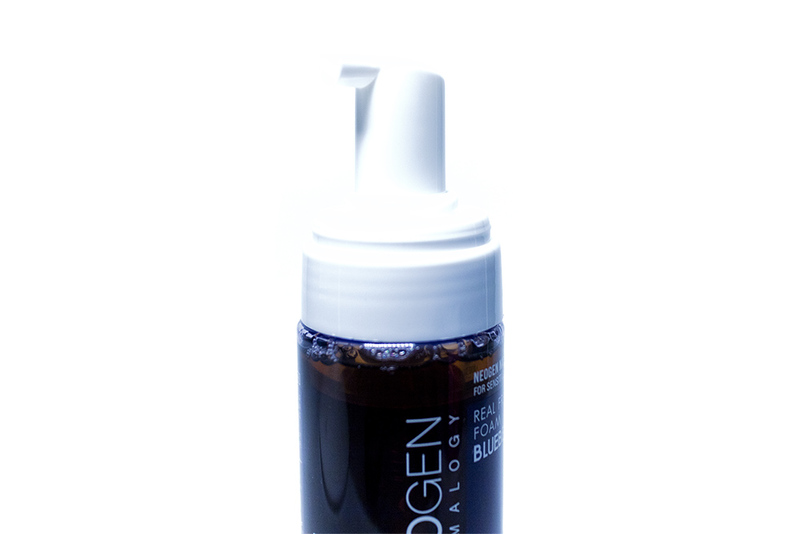 If you want to get your hands on the Real Fresh Foam Cleanser it is selling on the Neogen website for USD$16. Alternatively, you can also visit the US Sephora website because they are also available there! Looking on it now, I think that it is only the green tea variation that is in stock, but the prices are the same.